Xenophobia is the dislike of that which is perceived to be foreign or strange. Xenophobia can manifest itself in many ways involving the relations and perceptions of an ingroup towards an outgroup, including a fear of losing identity, suspicion of its activities, aggression, and desire to eliminate its presence to secure a presumed purity. Xenophobia can also be exhibited in the form of an “uncritical exaltation of another culture” in which a culture is ascribed “an unreal, stereotyped and exotic quality”. Dictionary definitions of xenophobia include: “deep-rooted, hatred towards foreigners” (Oxford English Dictionary; OED), and “fear or hatred of the unfamiliar” (Webster’s). 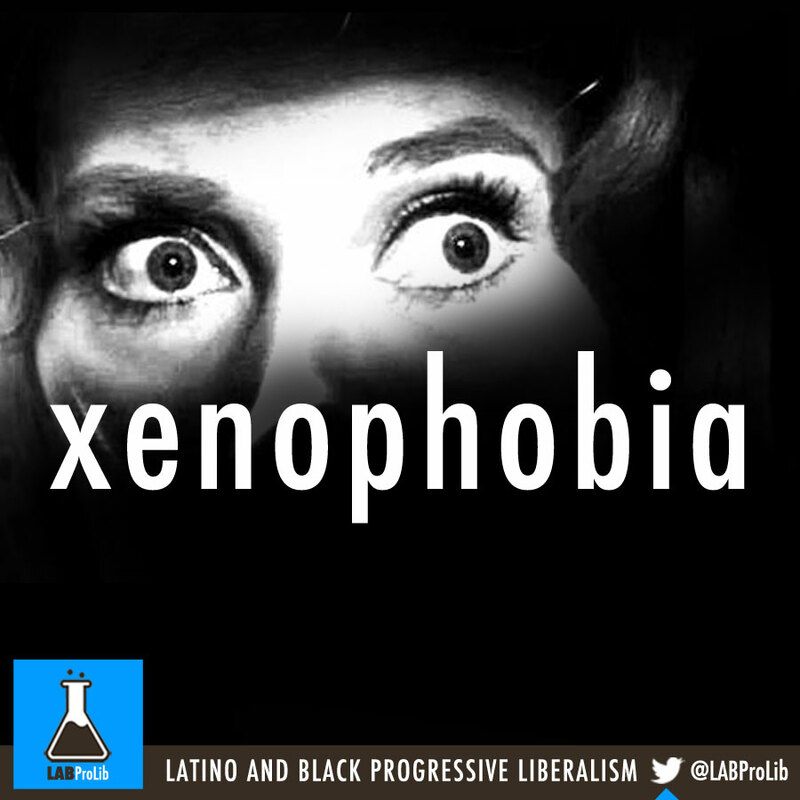 The word comes from the Greek words ξένος (xenos), meaning “strange”, “foreigner”, and φόβος (phobos), meaning “fear”.